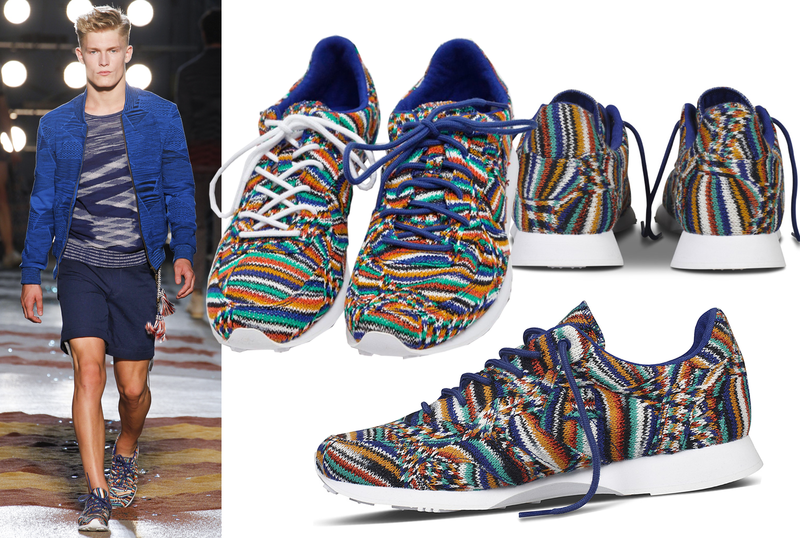 Not find more stalwarts to anything new if I say that the Italian firm Missoni notable mainly for the use of the color and geometric motives in almost all their clothes. 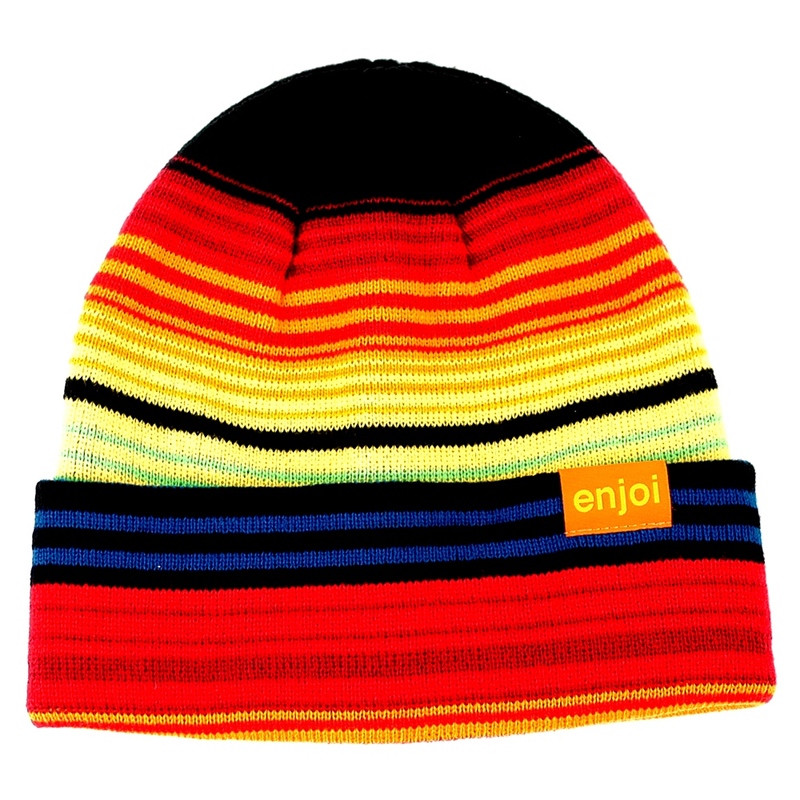 A colorful style casual, ideal especially for those who do not like go unnoticed. 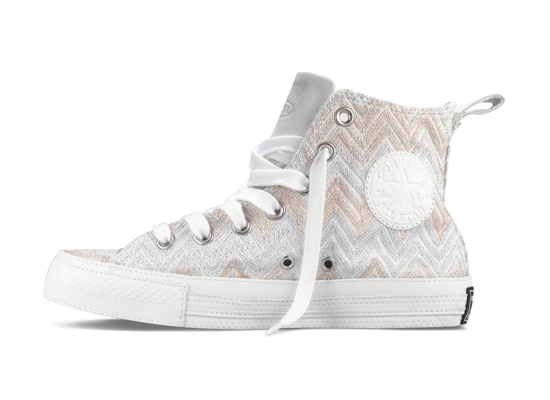 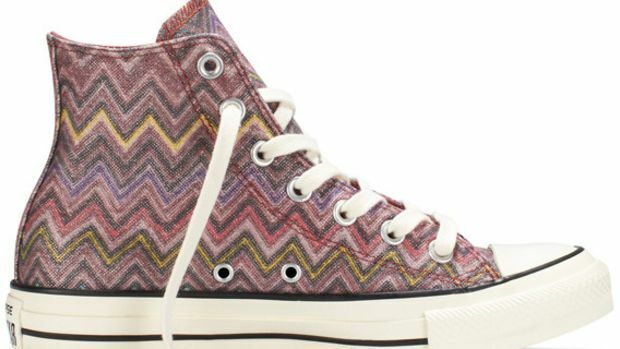 This style is precisely that brings us this collaboration between Missoni and Converse, giving as a result a more colorful and original to this collection next season spring-summer 2011. 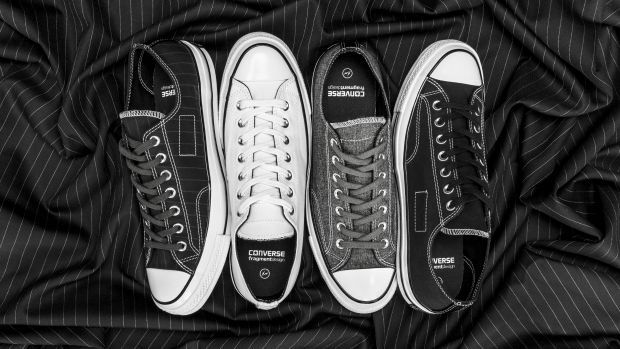 Is not the first time that the Italian firm collaborates with Converse, in fact this is the third collection between both firms that at the moment has given good results. 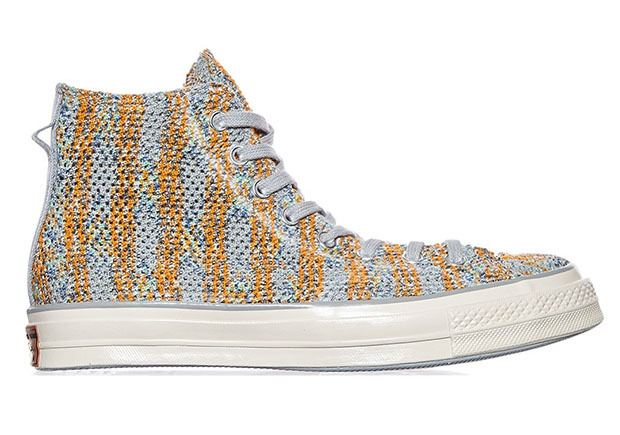 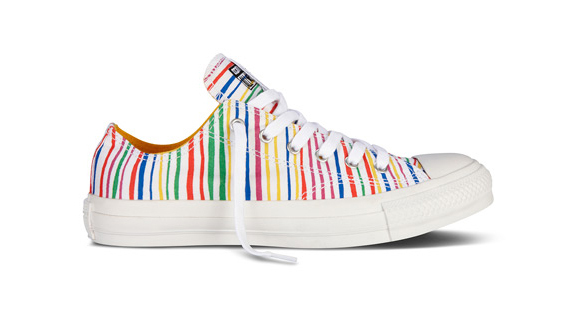 Sport combining the converse with the peculiar style of Missoni sneakers of the mythical model offers Chuck Taylor that is resistant to disappear from the market. 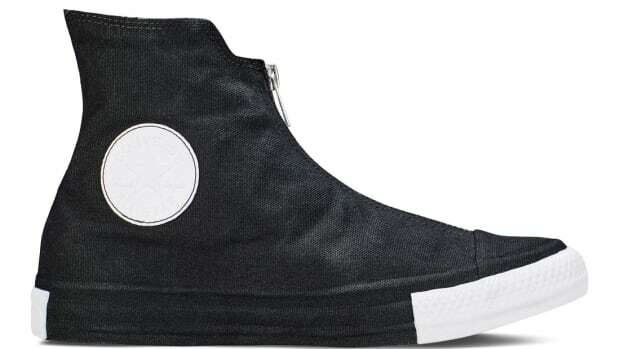 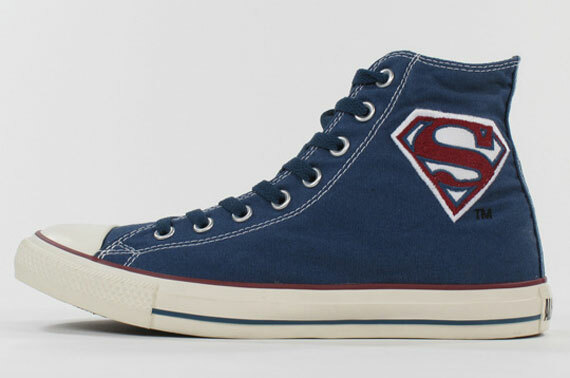 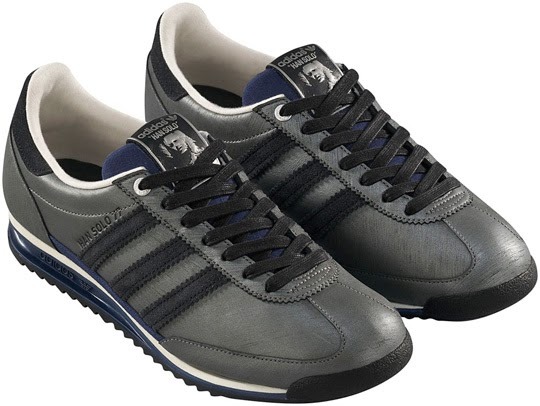 These in particular appear with light touches that give it the touch of exclusivity, as the tab with the symbol of the Italian brand or logo of Converse in the side, both leather. 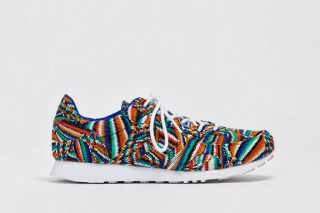 As you can see, just see this pair of proposals one already can be an idea of how it will be the collection that will have designs for all tastes, even with two-tone slippers not suitable for all audiences. 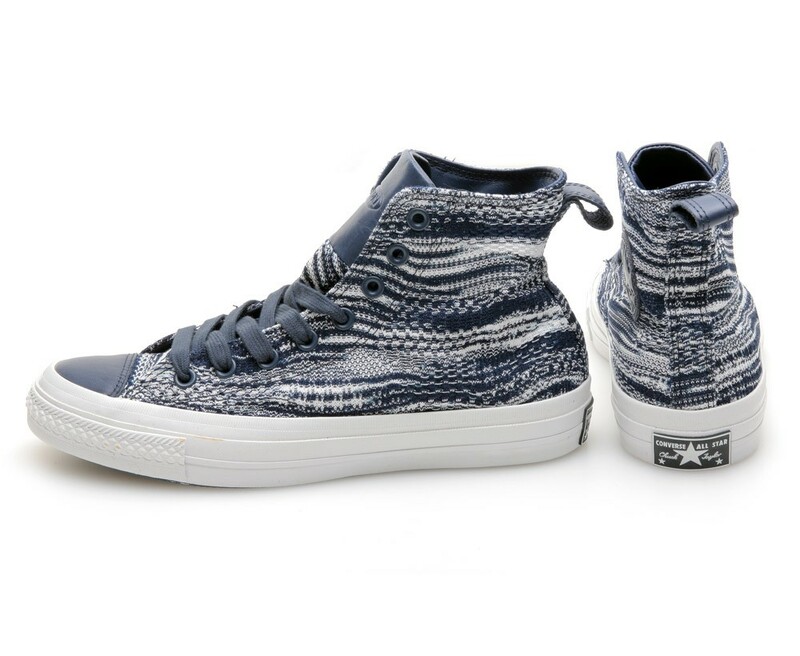 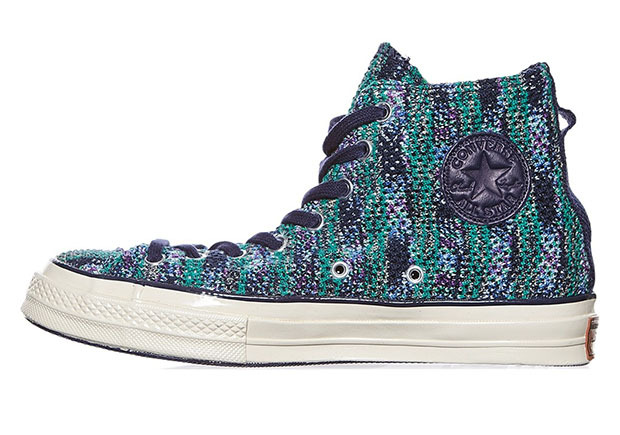 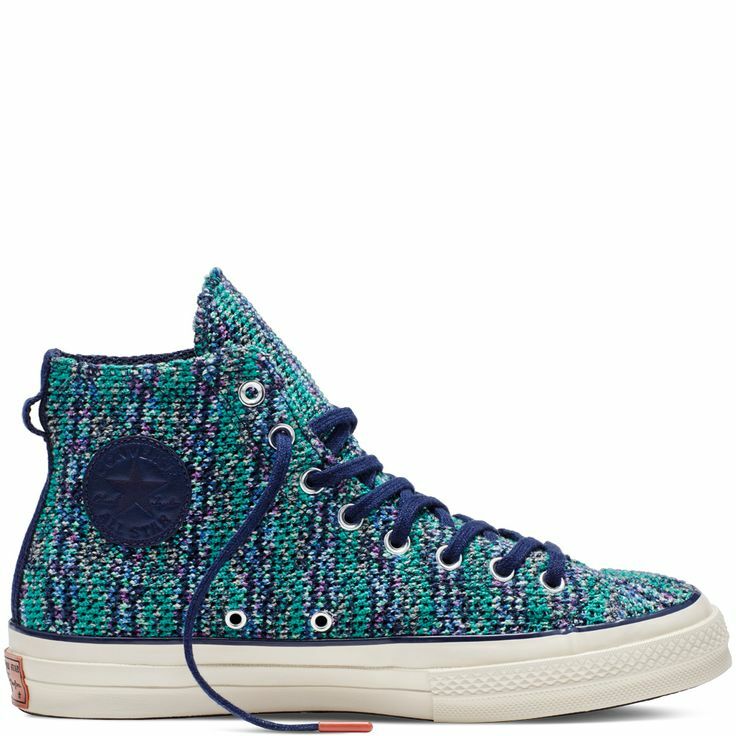 Missoni x Converse Auckland Racer "Multi Blue"